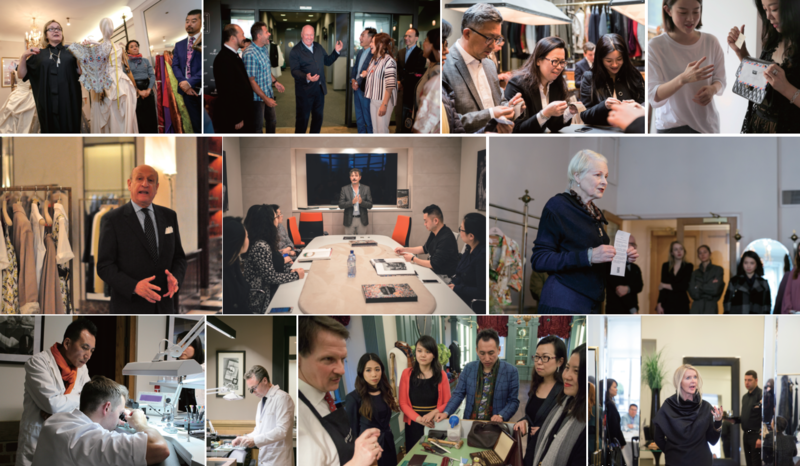 We run workshops covering a range of subjects, including culture, etiquette, wine appreciation, equestrianism, luxury brand experience and independent schools in the UK. We organise study tours to major European and Asian cities including London, Paris, Milan, Tokyo and Seoul. The most popular programmes combine executive training at Cambridge University or HEC in Paris with visits to leading businesses and institutions. We provide personalised mentoring, enabling our clients to excel comfortably in all business and social situations, from private receptions, including cocktail and dinner parties, to major social events.